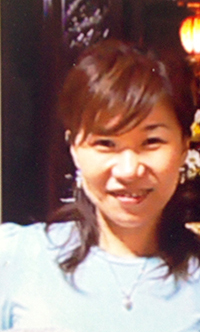 Yumiko has loved music, singing and English since her childhood. She started taking vocal lessons in 1997 and after a few years started singing Jazz, Pops, Bossa Nova, etc at live music bars. After she stopped singing she was looking for something she could passionately pursue and in 2004 she was introduced to yoga by a friend. She was immediately attracted to it because it connects body and mind. Since then yoga has become her part of life. She took her first TTC in 2007 and started teaching yoga that year. 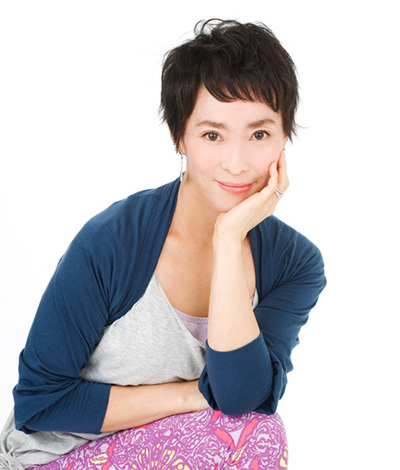 She moved to Hong Kong in 2011 and to Beijing in 2012 and taught yoga, Japanese, English and also worked as a healer. She came back to Japan in 2013 and teaches her original yoga using Tibetan singing bowls, fork tuners and hand/voice healing. Since 2014 she’s also practiced Nada yoga, Indian classical music and she’s learning vocal under Kul Bhushan Bhargaba and also voice healing from several teachers. She wants to share love and happiness through yoga. I have been an Instructor for 12years. My interest in yoga started when I was 18years old , when my father gave me an interesting book about yoga. I studied Dance Art in LA and NY in my early twenties, and also worked as dance teacher. In my late twenties, I studied Anatomy and Physiology with University of Tokyo's Professor Nomizo for one year. In Kyoto, I have learned and practiced observation based on primitive buddhist scriptures called Vippasana meditation. 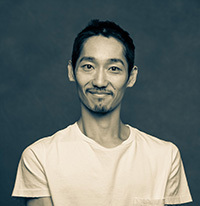 Tomohiro devoted himself to street dance when he was a student. Besides working as an IT engineer after graduating from university, he kept on dancing and broadened his world of dance. (tap, latin, African, classical ballet, contemporary etc.) . His wonderful encounter with yoga happened when he visited Cuba to study latin dance in 2008. Acknowledging yoga's positive effect on the mind and body, he started practicing yoga since then. In 2010 he joined RYT200 training in Hawaii. After completing the training, he started teaching yoga. He currently teaches classes (mainly ashtanga yoga) at yoga studios and sports clubs in Tokyo. His interests are anatomy and movements. He hopes to share the good knowledge regardless of its style of the genre. He also does Franklin-Method workshops regularly. Born in Niigata, now residing in Tokyo. Mother to a twin boy and girl who are at elementary school. 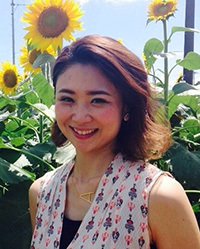 Miho Hayashi has enjoyed international cultural exchange through overseas trips and volunteer work while she attended at Dokkyo University, Faculty of Foreign Language. She was also interested in independent films, in particular European and Asian pieces. After working in international trading business for seven years, she turned professional translator for visual media content in the field of Japanese subtitling, dubbing and voice over. She was first introduced to yoga in 2002, but it was while translating the documentary film Breath of the Gods, she had the opportunity to further study yoga's history and philosophy. Her interest in teaching yoga started when she came across yoga for children and mothers, especially Heart of Yoga, where breath and body movement are one, and tailored to the individual. 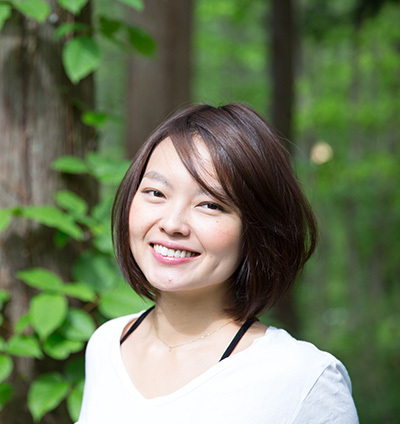 Today, Miho enjoys working in the fields of English, Japanese, films and Yoga. ・Japanese voice over for baby yoga DVDs, Japanese subtitles for pilates DVDs. Asuka, or better known to her friends as "Asukey" spent her youth living in Japan and the United States (14 years), being exposed to the unique cultures of both. 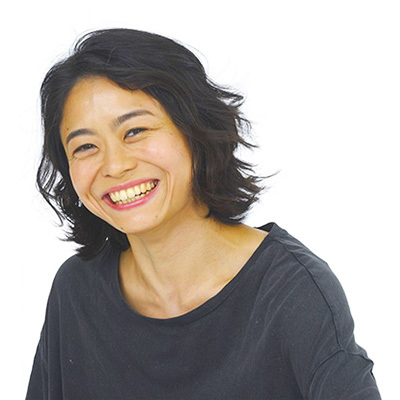 After finishing graduate school, she had a stint working for a tourist board, followed by a job at a broadcasting company, where she helped create content for a bilingual children’s show. She started yoga as a means to find inner peace within, and having personally experienced its benefits on both the body and the mind, she delved deeper into its studies. Seeing yoga’s great potential not only as a means to cultivate inner peace among more people, but also to bring positive impact and change to better our communities, societies, and the world, she took a big leap and enrolled in teacher training. She hopes through yoga she can serve to help people connect with themselves, as well as with each other. I've been a talkative person since I was a child, and have always wanted to speak to a lot of people with different backgrounds. That's why I learned English in the U.S. as an exchange student for a year, and kept studying English at university after that. After graduation, I worked at a traditional American clothing company, where I was able to improve my communication skills and learn customer service. I started yoga because I had a stiff neck and had a lot of stress in my daily life. Every time I do yoga, I feel really happy and my pain and stress disappear. I believe that yoga has not only helped me physically, but mentally, too. That experience has made me want to become a bilingual yoga teacher who can make people happy and smile. If you are feeling the struggle of everyday life or if you just need a little "happy" energy, let's do yoga together! After graduating college, she worked for foreign firms for 10 years. She began her yoga journey at a prenatal yoga class during her maternity leave. Even though she just wished to learn breathing techniques for the delivery she was amazed and moved with the fact that yoga brings such high-quality sleep and the wonderfully therapeutic benefits such as the feeling of relief and happiness. This launched her on the path of studying yoga comprehensively. Certified RYT200 in 2011, she’s humbled to share her love and experience for yoga with others. 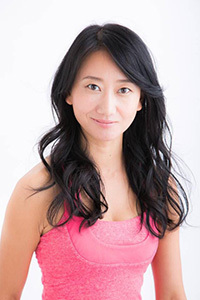 She teaches hatha yoga, restorative yoga, senior yoga, prenatal/post-prenatal yoga and baby massage classes on a regular basis at Culture centers and Yoga studios in Tokyo. Born and raised and currently living in the city of Yokohama, Yayoi is working as a full-time employee at a foreign logistics company. She was inspired by bilingual yoga classes in Singapore when she was working there in 2011. She started studying yoga after she returned to Japan. Yoga, which in etymology is “yuj” and in Sanskrit means integrating a good balance between body and mind by connecting them together and spontaneously creating happiness from within. She would like to share the feeling with as many people as possible by teaching yoga as her life work. With the hope that everyone can live a healthier and more positive life, she believes the world becomes a more peaceful place. At the age of 14, Yumi started her journey off taking dance classes. 2014 was the first-time she stepped onto a yoga mat and fell more in love with the spirit and idea of yoga more than the workout. As she's experienced a deeper connection to yoga she's learned that she can apply the discipline, focus, and mindfulness of her practice into her everyday life. She has dedicated herself to practicing yoga not only in Japan but overseas as well. In 2016 she received her yoga instructor (RYT200) certification. She was inspired and grateful for the many gifts she has received and found through the practice of yoga and so she chose to share her experiences. Since her childhood, she loved moving her body by doing sports such as swimming and ballet. Later as an adult, she challenged various games, and through that, she met yoga and was attracted to it. To study Yoga more profoundly, she received her RYT 200 and since then has worked as an instructor at a yoga studio in Kansai. In 2017 she moved to Nagano prefecture where she received the opportunity to teach various individuals. 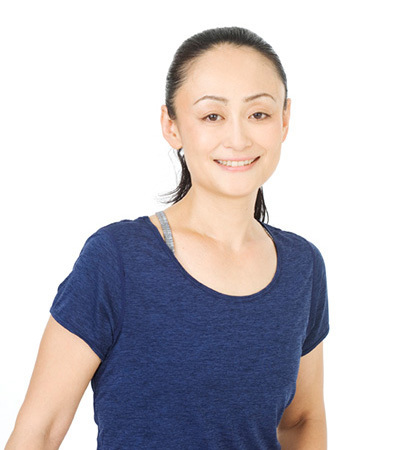 She focuses on the best way to make the yoga experience enjoyable for both foreigners and Japanese through her bilingual classes. 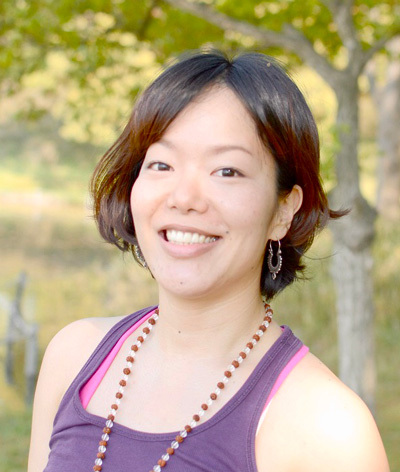 Yuka believes that Yoga should connect people of different nationalities and help everyone to connect with nature.